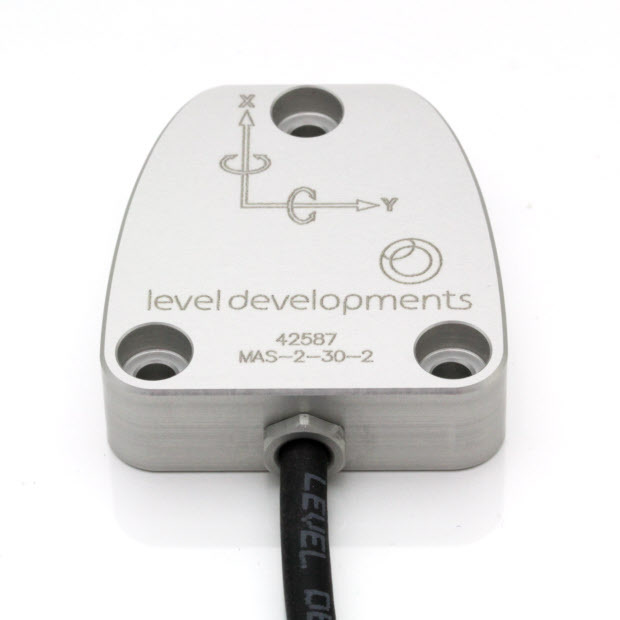 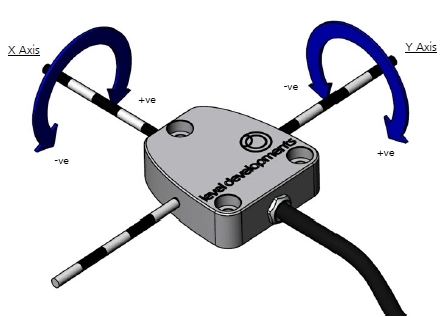 The MAS-2 is a low cost, high performance dual axis inclinometer sensor. 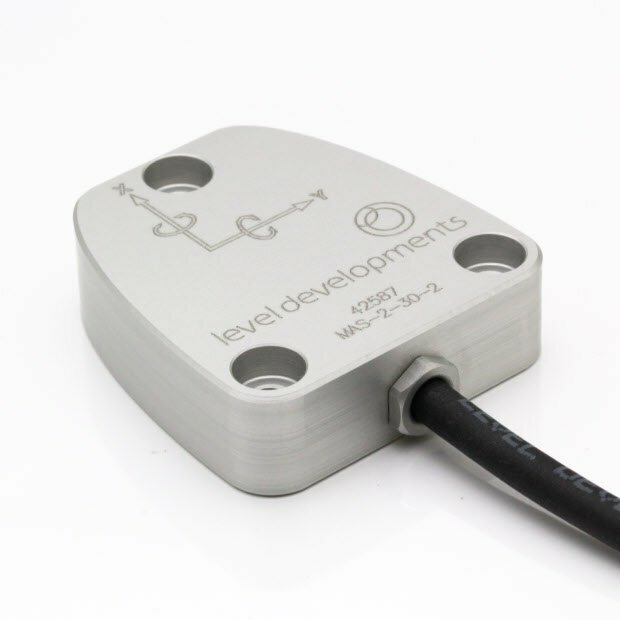 It has a sealed anodised Aluminium housing and a CAN J1939 digital interface. 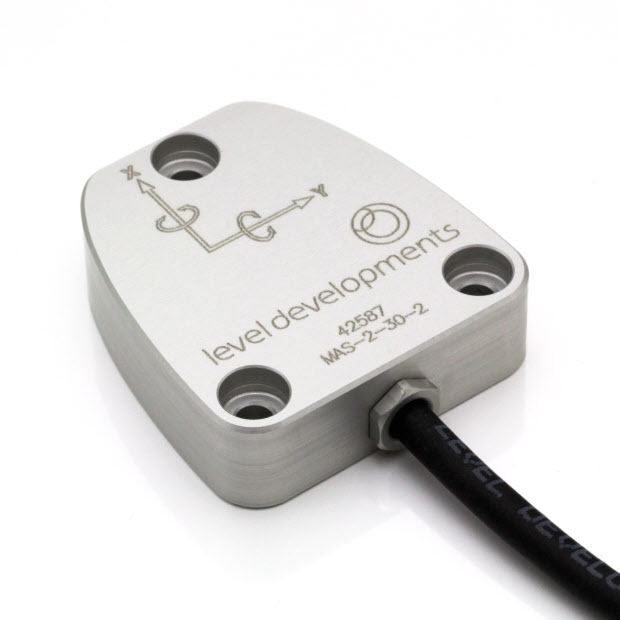 It is designed for use with industrial, agricultural and construction machinery with a CAN bussed system using the SAE J1939 protocol.